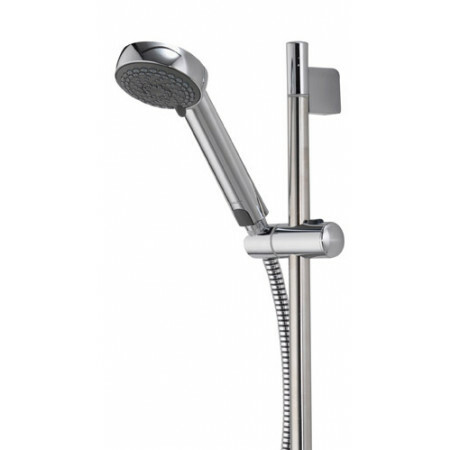 Experience the all round benefits of Midas 100 and opt for this stylish bath shower mixer. 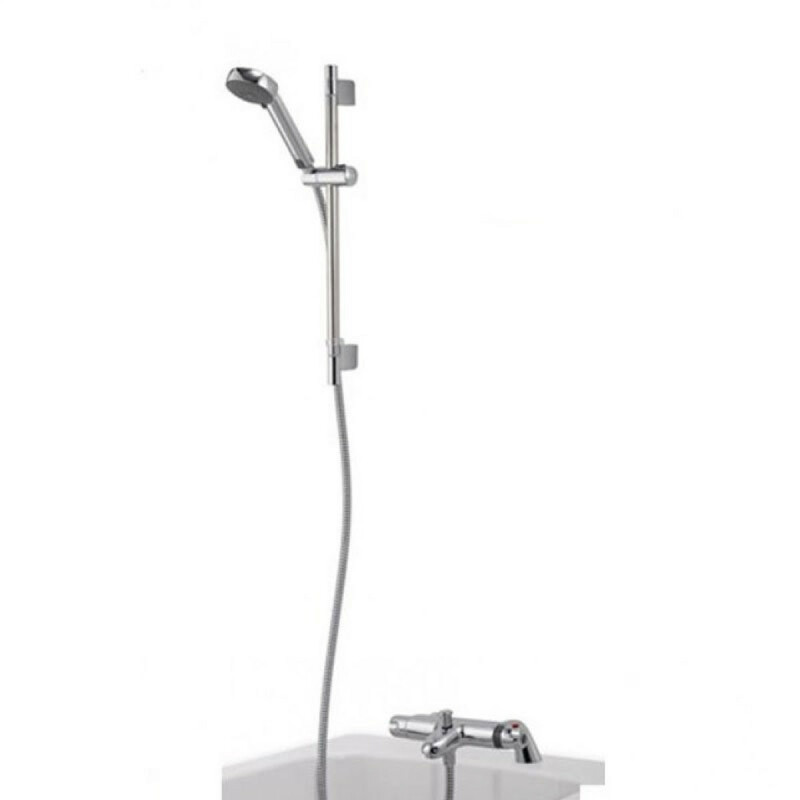 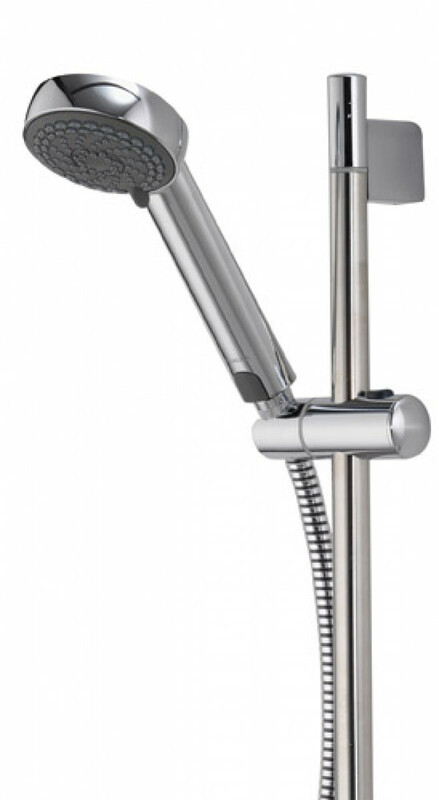 Midas 100 bath shower mixer will give you great showers and will fill your bath too! This bath shower mixer is suitable for deck or wall mounting and comes complete with deck mounting fixing brackets and features the stylish, new Harmony shower head, offering four impressive spray patterns, including an 'eco' setting for up to 25% water saving.